The Walking Dead has been a one-man-show show ever since Rick (Andrew Lincoln) woke up from his coma and took control of the group but the Ricktatorship could be coming to an end. Michonne (Sonequa Martin-Green) challenges his authority in “The Distance.” Rick is reluctant to follow Aaron (Ross Marquand) to the Alexandria Safe-Zone but while the rest of the group falls in line, Michonne speaks up and says what the rest are afraid to say. “We need this so we’re going all of us,” Michonne declares. 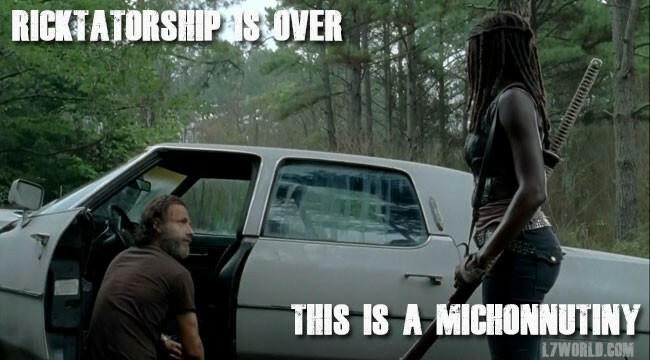 Michonne has never been a mindless follower. This is just the first time the characters have not been “in-sync” Martin-Green explained on the Talking Dead. The tension extended to the actors of-screen she revealed. “We talked about the episode a lot before we were shooting it but while we were shooting it there were times we just really kept apart,” Martin-Green said. Lincoln says Michonne is the only one capable of standing up to Rick, who’s ready to break. The episode teases the appearance of the town doctor Pete, who causes Rick to finally snap. It’s revealed that Pete is abusing his son and wife Jessie (Alexandra Breckenridge) in The Walking Dead #75 . His skill set seems to have kept him out of trouble the town leader, Douglas Monroe. When Rick is made constable, he threatens to kill Pete if he touches them again. A fight ensues and he draws his gun on not only Pete but Douglas. 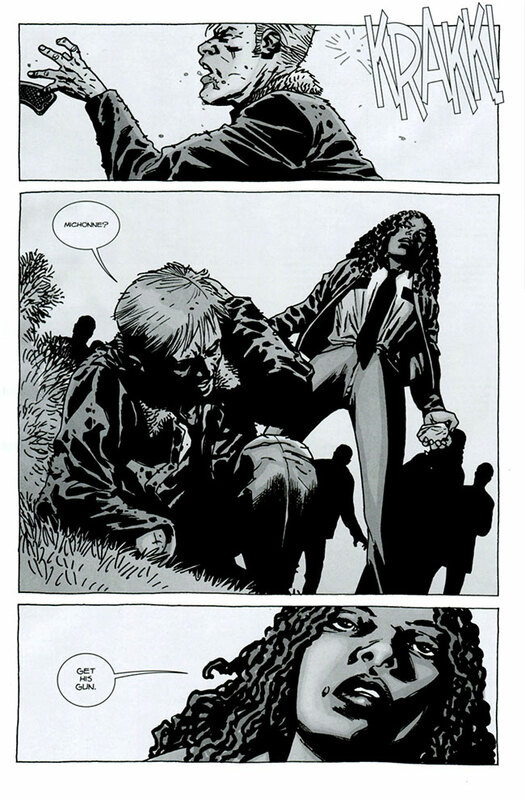 Rick is knocked unconscious by Michonne, who serves as his deputy. 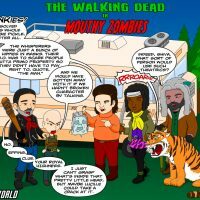 Rick dreams that aliens are behind the zombies apocalypse in a non-canonical bonus ending. Lincoln recently told TV & Satellite Week that Rick’s death is “inevitable.” He also expressed concern about the shooting schedule limiting his availability for other roles. 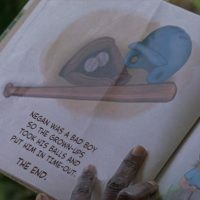 What if instead of knocking him out, Michonne kills Rick? If he does leave the show that would likely leave Deputy Michonne in charge. 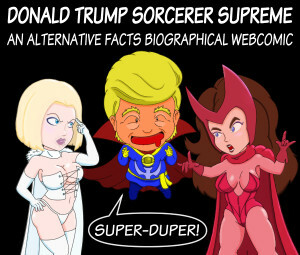 Is it time for a Michonnutiny?